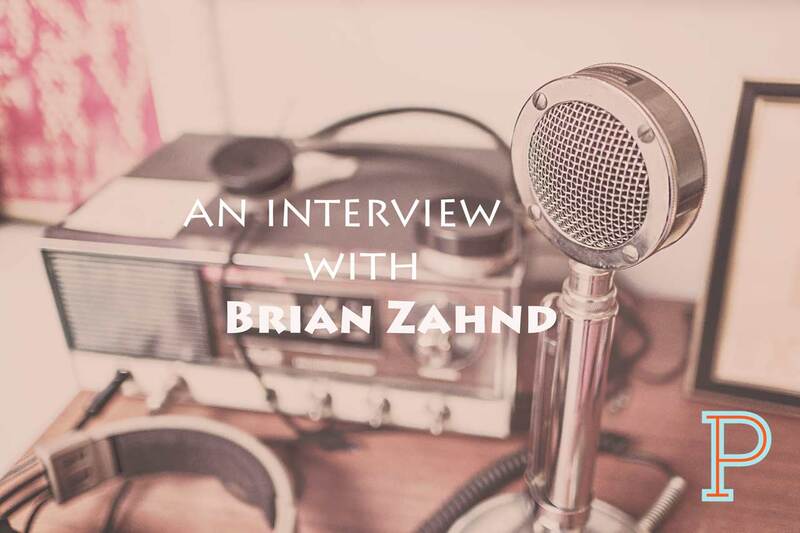 Brian Zahnd founded Word of Life Church in St. Joseph, Missouri over 35 years ago, and he still serves as lead pastor to a congregation committed to authentic expression of Jesus Christ in the twenty-first century. He’s also the author of Water to Wine, A Farewell to Mars, Beauty Will Save the World, Unconditional?,What to Do on the Worst Day of Your Life and Sinners in the Hands of a Loving God: The Scandalous Truth of the Very Good News. We talk about God’s love, His co-suffering love for us demonstrated on the cross. He talks about how his heart has been changed throughout the years through prayer. He dispels the myth of a God angry with his kids. Daniel Sangi Im is the Founder and Director of Church Multiplication for NewChurches.com at LifeWay Christian Resources. Daniel serves as a Teaching Pastor at The Fellowship, a multisite church in Nashville. He is am the author of No Silver Bullets: Five Small Shifts that will Transform Your Ministry (Release Date: September 2017) and Planting Missional Churches: Your Guide to Starting Churches that Multiply (2nd Ed). He also hosts the New Churches Q&A Podcast. Zach Hoag is an author, preacher, and creator from New England. Planting a church in one of the least churched cities in the U.S. (Burlington, Vermont), and pursuing ministry beyond that in a variety of spaces, Zach has learned a few things about the power of a deeply rooted life in Christ. Zach has found belonging in the Vermont countryside where he lives with his wife, Kalen, and their three girls. He’s the author of two books including his latest The Light is Winning. We talk about his journey, the ups of planting a church, the lows of it failing. He talks about his childhood and being part of a cult as a teenager. We also talk about his new book: The Light is Winning. Matthew Brough has been a pastor of small, faithful congregations in the Presbyterian Church in Canada for over 13 years and is currently serving Prairie Presbyterian Church in Winnipeg, MB. He has been a church planter, and been involved in youth and young adult ministry for many years. He lives in Winnipeg with his wife, Cheryl, and their daughter, Juliet. We talk about his new book, Let God be God: Give Control to the Only One Who Can Set You Free. He’s also written Let God Be Present: Uncovering the Will, Courage, and Persistence to Truly Connect and What To Do When You’re Waiting on God: Shifting Your Mindset As You Wait For God To Act. Brian serves on the editorial team at Bold Cup Of Coffee and is the Pastor of Grand Valley Community Church in Brandon Manitoba. He is married to Nikki and they have one daughter named Olivia. When Brian isn’t working on a sermon at a Starbucks or at home with his family, you can usually find him fly fishing or building model air planes. Brian is passionate about is walking with people as they explore their faith in Christ and learning how to honestly seek God in the midst of our doubts and fears. He hosts the 5 Leadership Questions Podcast, co hosts New Churches podcast and is keeper of the Ministry Grid, helping churches with training and equiping. He’s a gifted communicator who is able to take leadership concepts and apply them to everyday life with understanding and clarity. Todd shares about how he does this, as well as helping others to become better leaders themselves.